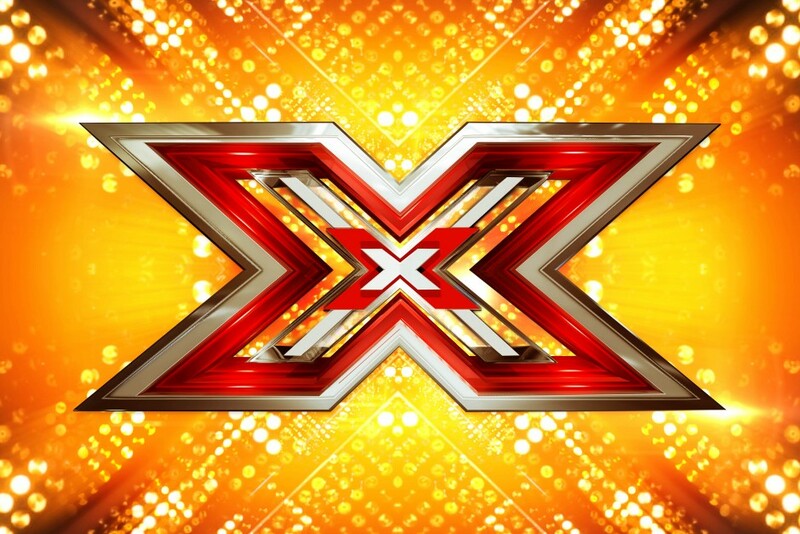 Managing the development, launch and run of The X Factor App. Stakeholder management: ITV, Syco, JustEat and Spotify. Ensuring compliance with Ofcome regulations around the live voting functionality of the app in line with the live show. Working closely with the Digital Executive Producer to deliver second screen experiences which include live play-along functionality and sponsor content with full tracking capabilities. Ongoing management of several parties, including app developers, broadcasters, production/commercial teams and external agencies. Acting as PO in Scrum ceremonies (owning the backlog) and iteration delivery. End-to-end delivery of iOS, Android and Windows (SCORM and AICC compliant) applications. Involved in requirements gathering, project governance, highlight report, implementation and testing. Other responsibilities included managing and developing for various external client learning management systems. Managing an offshore team of developers and reporting directly to the Executive Director. Flex application development within an Agile environment. Identification and implementation of data visualization components using Cairngorm and MVC frameworks. Exposure to Ant, Maven and Hudson. Other responsibilities to support the PM deriving functional design from requirements specification, writing reports and reporting progress on a day-to-day basis. AS3 CS4 OO application development within an Agile team environment using various Design Patterns. Full integration of WSDL web services using the FLEX proxy classes. In a small team of developers providing a flexible learning environment. A real-time system was built which enabled the user to evaluate various financial products offered by NW. 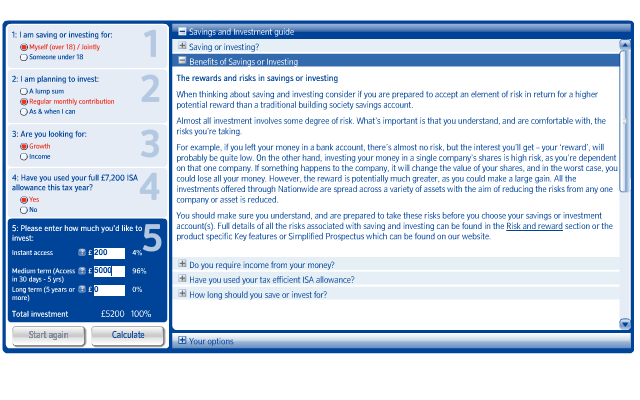 Implemented both in all NW branches as well as online, it was essential that usability was paramount to development. An AS2 system was built by myself as an initial proof of concept prototype but due to its scalability it became adopted as the main implementation for the applications. Implementation of extra functionality into an existing LMS. Improving performance by analysing their current system logic and making adjustments to various classes. New learning object were also developed in parallel. Ongoing development of an e-learning application for the National College of School Leadership (NCSL) who provide professional development programmes for school teachers. Work involves creating and persisting user data in XML format and interfacing established API’s. Quality ActionScript code produced at all times. Download CV for full details. "Payman was responsible for a combination of roles including web development, supporting the Project Manager, reporting to me and working on ELearning courses. Payman worked on the delivery of many ELearning courses and was very strong in understanding SCORM. His overall skillset was rated 8.5/10. His communication skills are key and he held a few client meetings when needed too. He has a very approachable and interactive personality. He was a joy to be around and fit well within the team. He is always happy to go that extra mile in helping others using his knowledge. He was also very good at communicating with clients. Payman is very focussed and organised, ensuring he completes any task to the best possible standard.In terms of punctuality I cannot remember him having a day off and he was always on time. On many occasions Payman actually stayed later than needed to complete tasks and help the project get delivered on time. He is extremely good at developing ELearning courses, speaking and liaising with customers and supporting the Project manager on a daily basis. He is someone who I would highly recommend for this client facing positions. A lot of his work with me was around software development and delivering ELearning courses so I’m sure he will carry the same skills, experience and ability going forward. Payman is someone who I can always rely on to do an excellent job and should there ever be an opportunity in the future I will contact him." "What were your initial objectives when considering Payman? Why did you decide to choose Payman for the job? What benefits have you experienced from the product? Would you recommend Payman to other clients? We would have no hesitation in recommending him"
"I have worked with Payman for 14 months from September 2007 to October 2008. I commissioned him to work full-time for me on the NHS LifeCheck website. Throughout that time Payman has shown himself to be an exemplary colleague. He is very well organised and manages his time very well. In relation to his professional expertise, he is an exceptional software programmer and I am very confident that his skills will be much in demand. Payman was very resourceful in his approach to problem-solving and I would be very happy to make use of his services again as soon as a suitable project arises." "I was introduced to Payman over fifteen years ago and have used his services consistently on a monthly retainer ever since. I would say that in itself is the best compliment that I could pay this young and dynamic individual. We have seen the internet more as a product development tool than a business development tool and use our web site to implement services online. Payman has been an important and welcome addition to our team and is an integral part of our ongoing development strategy. We have always had a clear vision of what we have wanted to develop online and Payman has turned this vision into reality. 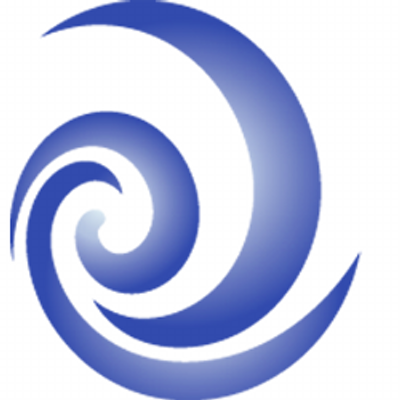 We have developed an interactive web site, meeting presentations, training programmes, consultant and student search facilities and client and consulting services online and our business has benefited considerably as a result. Payman has always exceeded our expectations, both in terms of quality and time management and his attention to detail and innovative outlook have been invaluable throughout. It is also nice to work with a small company where the level of service and support are consistent. This is absolutely crucial with an online service provider. His integrity is of the highest standards and is always easy to deal with. Our financial investment in our online development, and the services of Payman in particular, has been considerable, but it has been worth every penny. I would have absolutely no hesitation in recommending him to any prospective customer. Suppliers of this quality are unique and very hard to find. I hope to continue using Paymans services for many years to come." "I have been working with Payman for more than a year and it has been a pleasure to work with someone with such passion and enthusiasm for what they do. It is clear that he is passionate about emerging technologies and gets stuck into every challenge raised. His technical background has helped him bridge the gap between the client and the dev/design team with all the middle agencies involved. Payman has been managing various offshore projects for one of our main clients Pfizer, ranging from £250k to £1M. Managing the end-to-end delivery of various cutting edge solutions from gesture, Oculus Rift and video walls and all the challenges app delivery brings. His soft skills are exceptional and have served him well through his time with us, recognising and pushing for business opportunities over and beyond his contractual obligations. Payman has impacted the office dynamics in a positive way and would be a great asset to any team. What started as a month contract has evolved into an over one year engagement and I would have no hesitation in re-hiring or recommending him for future work."